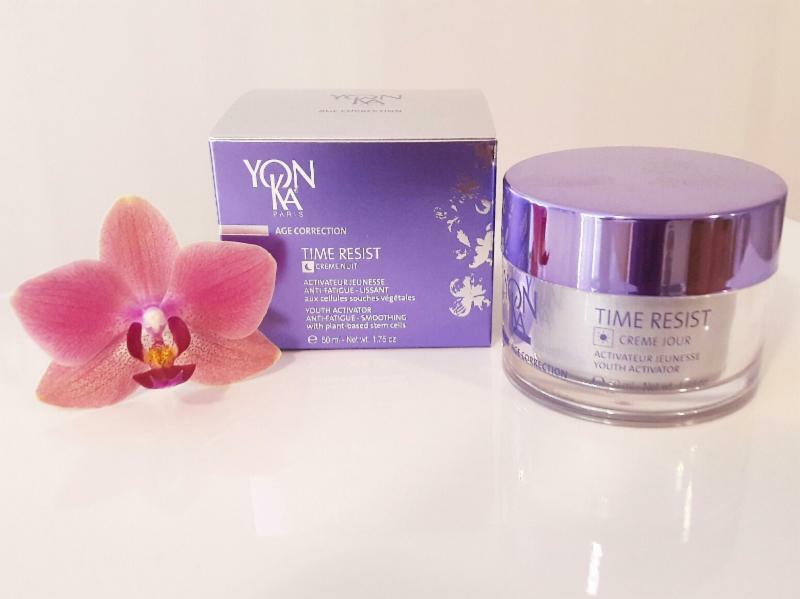 Plus Complimentary Yonka product Gift ($18 value)!! Plant stem cells can heal damaged cells or tissue. As we age, the cell walls weaken and our skin becomes wrinkled, losing its elasticity, plumpness and radiance. 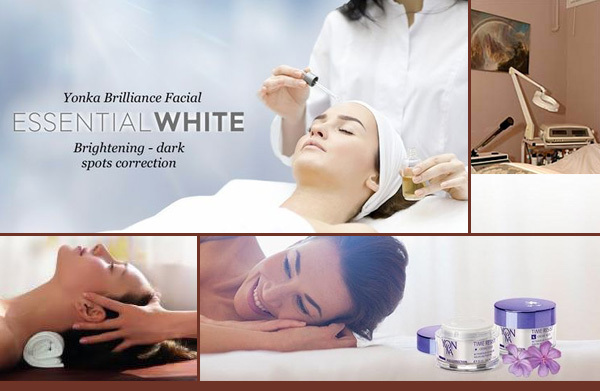 $10 off Gayle's NEW "Best of Both" Facials! with ALL 3 of these above Facials in February!! they leave with their "new face". Gift Certificates @ Body Resultz! YES! 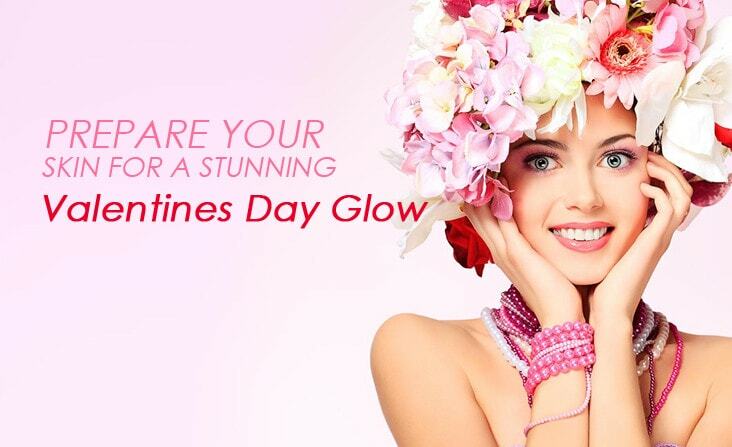 Here are some of the best products here @ Body Resultz for you to prep your face to have a stunning "Valentines Day Glow"!! My #1 best selling cleanser! If you are not using this cleanser yet...get on board! This is the best way to start your skincare to get the GLOW! Super refreshing with all the botanicals needed to remove makeup from face, eyelids, & eyelashes, & purifies & revives the skin. 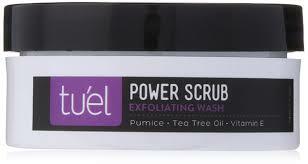 Gentle & protective to the skin's natural balance, it leaves skin supple, fresh & comfortable. Reveal the new you. Buff away dead skin, dullness, and pore impurities with this gentle face scrub. Ultra-fine pumice granules and diatomaceous earth exfoliate dead cells and smooth out skin texture without irritation or abrasion. Bacteria-fighting tea tree and lemongrass oils help prevent breakouts and blackheads while vitamin E and chamomile hydrate and calm. and anti-fatigue and smoothing actives like euglena gracilis, Sacha Inchi oil and silk tree extract. You don't have to be going to the beach to want to keep up with your wax appointments. Always good to look good in the gym or outdoor sports, etc. I'm here 7 days a week for your wax appointments...whether it's unwanted facial hair or body hair. Thank you for all your Biz & Support! 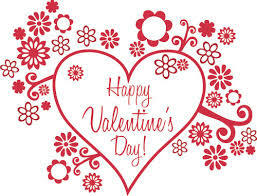 I hope you come in for this great $10 off top 3 Facials + FREE Yonka product gift during February!